A new bill -- the Children and Media Research Advancement Act -- was introduced to the Senate last week with bipartisan support. If passed, the bill would allow the director of the National Institute of Health to conduct and advocate for research that studies how child development is affected when there is early exposure to technology. The bill would spend roughly $95 million on research that would include long-term studies over the next five years. 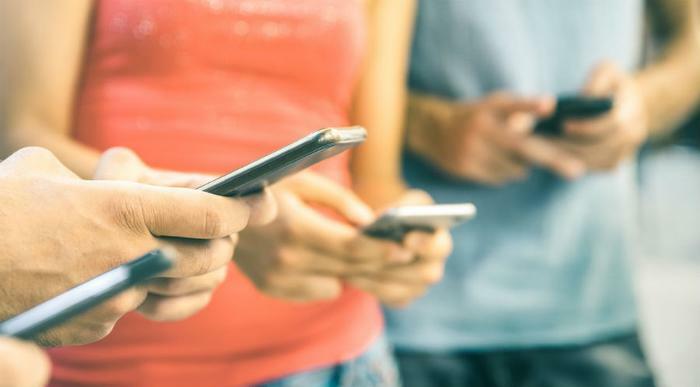 Senator Ed Markey, who introduced the bill, is looking to test the cognitive and physical health of infants, children, and teens based on exposure to social media, apps, games, movies, mobile devices, and virtual reality. Additionally, Markey is hoping the research will inform parents and fellow policymakers about other issues today’s kids face when interacting with technology, such as bullying and depression. In 2004, policymakers attempted to pass a bill similar to this one but came up short. However, because tech addiction is currently such a popular topic, Rich is hopeful the revamped version of the bill will pass. At the time of the bill’s introduction to the Senate, both Facebook and Common Sense -- a nonprofit organization that advocates for kids and families in the technological age -- had endorsed it. “Without good research, we are performing an unprecedented experiment on our kids,” said James P. Steyer, founder and CEO of Common Sense. In an effort to cut back on technology use, former employees at Facebook and Google have created an organization called the Center for Humane Technology that works to make technology less intrusive to people’s daily lives. Similarly, Apple recently unveiled software that will allow users to help monitor their iPhone use and track how much time they spend on their devices.